Why Should Aussies have all the fun??? - The BBQ BRETHREN FORUMS. Why Should Aussies have all the fun??? 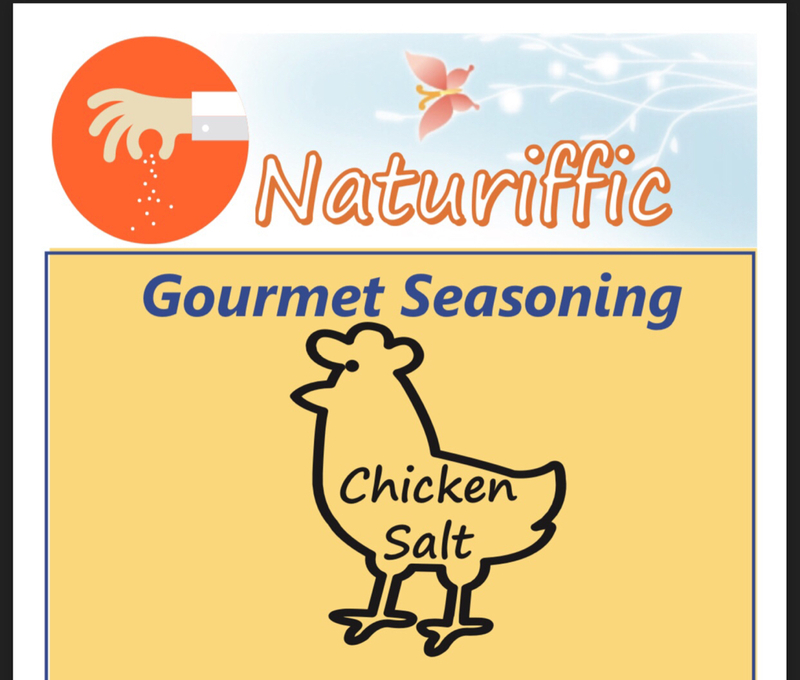 Naturiffic Gourmet Cooking & Brining Salts Revolutionary new way to season your food. No additives, no preservatives. Mother Nature provides the ingredients, Naturiffic provides the products. Our Gourmet Salts begin with high-end unrefined Sea Salt to which we add herbs and citrus elements. Use in recipes, at the grill or as a finishing salt. 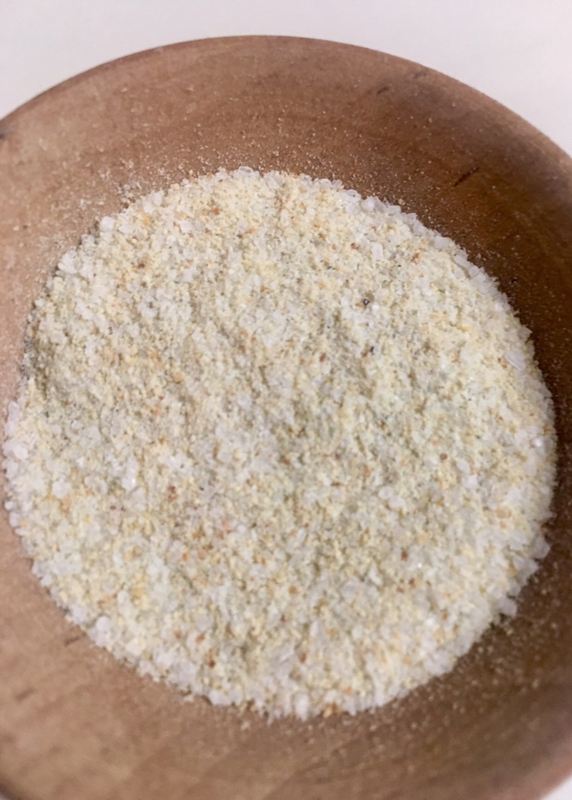 Our brining salts are formulated to be used as a Dry brine.This forum is where to get Brethren discounts, share your recipes and feedback, and help us with future product development. 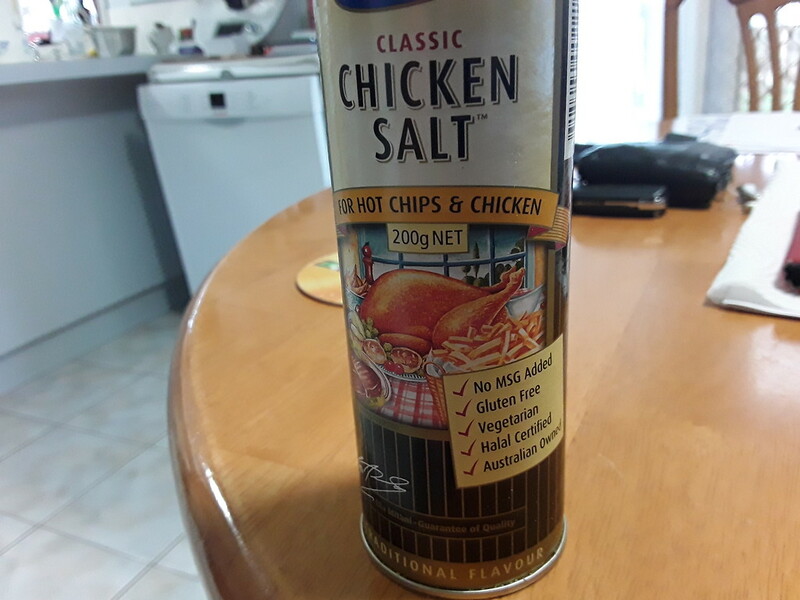 One the most popular seasonings (especially for fries) in Australia is Chicken Salt. Naturiffic test kitchens has been working on our take of this famous Australian condiment. Release will be announced here soon! If you need an official tester, I'm in...I have the original to compare. God save the Queen, God bless America, God defend New Zealand and thank Christ for Australia! Me, too. I can eat them upside down for effect. I had no clue what this was, but after looking it up, I want to be in the initial purchase run for this stuff! It sounds awesome! Any hint of what’s inside? Sounds interesting. Awesome, I'm excited about this John; Titch got me hooked on this seasoning years ago. It's not always easy to find the good stuff, and it great on many items, not just fries. Looking forward to the release of the product.